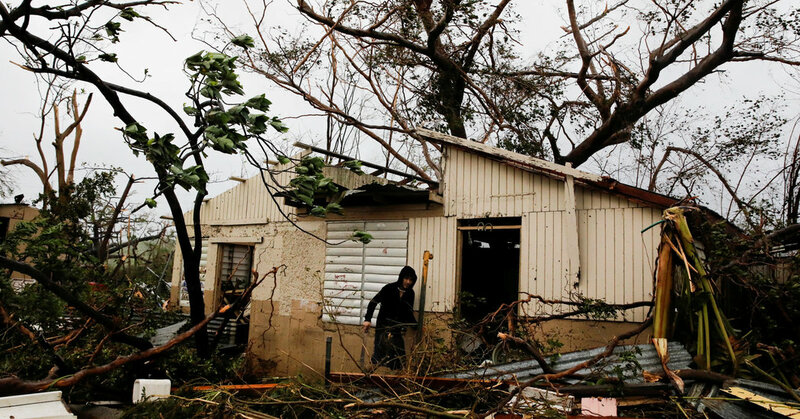 Puerto Ricans are facing the crushing devastation wrought by Hurricane Maria — splintered homes, uprooted trees and floodwaters coursing through streets. Now that the worst of Hurricane Maria has passed, Puerto Rico's Arecibo Observatory is preparing to start surveying the damage. 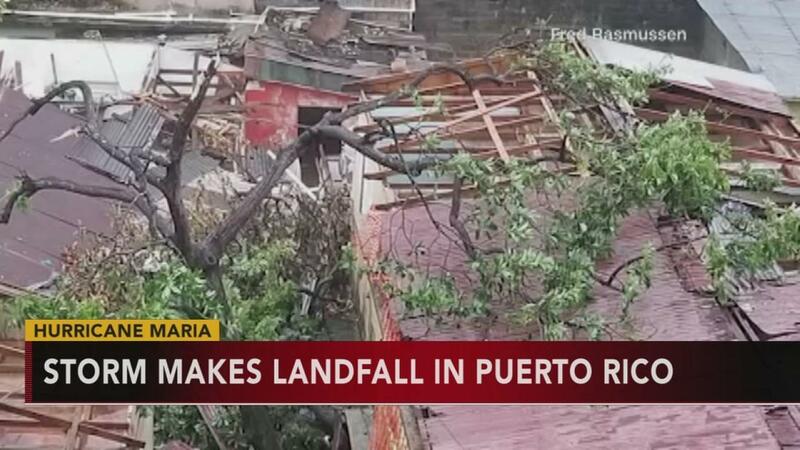 All of Puerto Rico was without power by Wednesday afternoon, officials said, just hours after Hurricane Maria made landfall on the island as a Category 4 storm. A musical tribute to the island’s beauty and the spirit of its people. Throughout the years, Puerto Rican artists have continuously paid musical homage to the beauty of their island and the spirit of its people. Those many songs range from composer Rafael Hernández's classic "Lamento Borincano," a story of the economic struggles of the Puerto Rican farmer, to Marc Anthony's emotional interpretation of Hernandez's "Preciosa."